In the largest single gift ever granted to the Foundation, Mr. Davis established the Vicki and Kevin Davis Educational Fund, which will provide substantial scholarships to Vicki and Kevin Davis Scholars at University Center who go on to pursue a two- or four-year degree at Northern Oklahoma College or Oklahoma State University. Foundation Trustees awarded over $24,000 to deserving classrooms in March! $6,245 was allocated to 28 students taking 106 credit hours at University Center during the spring 2019 semester. Four EPS teachers were awarded scholarships to pursue advanced degrees recently. Congratulations to our deserving winners! EPS teachers can head over to our Applications page and complete one today for future consideration. Applications for the fall 2019 semester are due July 15, 2019. More details are available on our Teacher Scholarship page. Private donations are a great way to make sure dollars directly impact student learning. There is no “funding formula” or “budget deficit” that can take Foundation money away from our students. Support the Enid Public School Foundation and put your dollars into classrooms. For more information check out our support page. Did you know you can shop and Amazon will dontate a portion of your purchases to our organization? It costs you nothing! 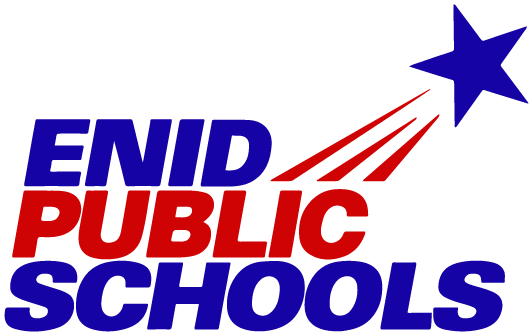 Just click the link below, complete your shopping, and the students of Enid Public Schools benefit!